For some equiping a home gym is easy as it may be just 1 piece of gym equipment that you want to use. For others that have made the choice to exercise at home it may be a more daunting task. Where do you start and what do you look for. Firstly ask yourself the following questions that may prove as guidelines to help you along the way. 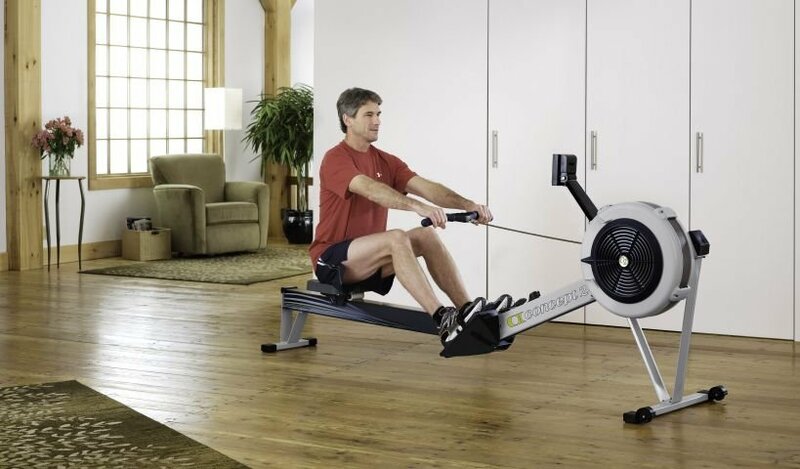 What is Your Home Gym Equipment Budget ? As you can see this is your first question and it relates to the quality of the home gym equipment that you wish to buy. Money can buy you quality - period. If you are serious about your training then try to invest in the best you can get for your money. I have always said that i would have the best piece of equipment that i can afford over 5 pieces that fall apart quickly. The trick is to shop wisely. You may find the same item from a different supplier at a greater saving .. so shop around . It pays . It cant be simpler than this. Who would train on something that you don't enjoy. A well balanced home gym should have a combination of Cardio equipment - Free weight equipment and Cable machines. If you only like strength training then stick to that. If you only like running on a treadmill and hate the idea of weight training then stick to that. This is when you start to loose interest when you really do not enjoy training on a piece of equipment. What Space Do You Have Available ? It may seem obvious but dont under estimate the size of some of the equipment. A treadmill for example can be 2m long. A multigym can occupy alot of floor space and when space is small it might not fit . Training in a cramped space will certainly kill your motivation. 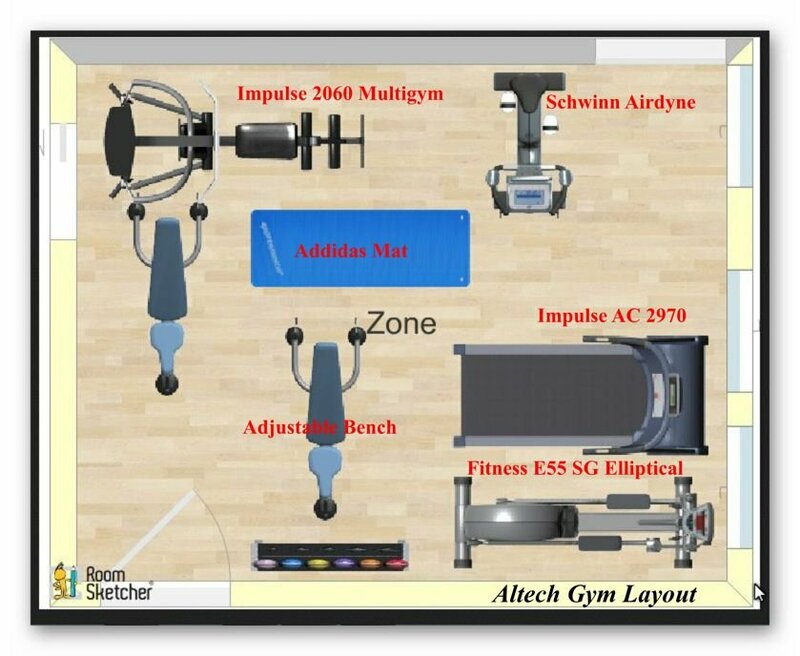 If you have plenty of space then a good idea is to have the supplier do a floor layout for you and plan you gym . An example is like the drawing below .